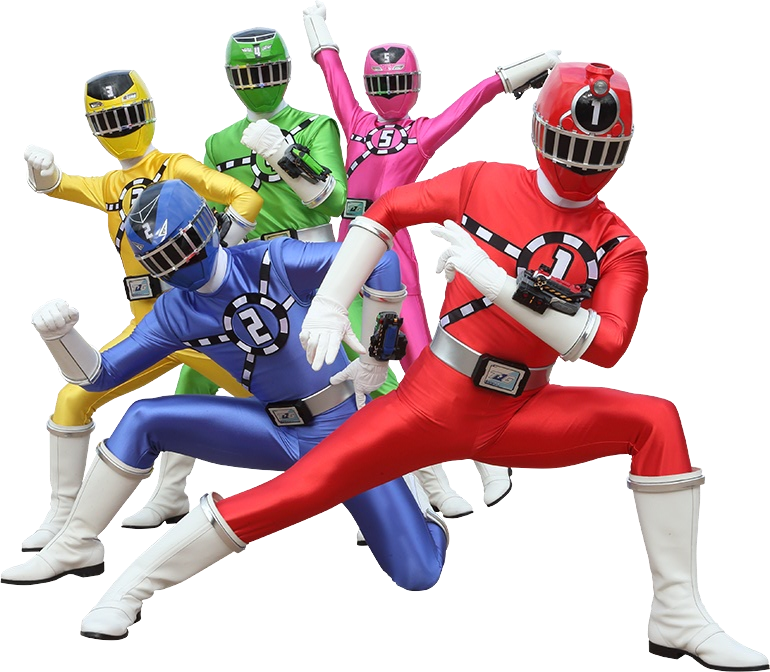 With the 38th Super Sentai team, Ressha Sentai ToQGer premiering today, here are the opening and closing themes as seen on show introducing the characters and even bits about the trains. The opening theme is entitled: Ressha Sentai ToQger with lyrics: Shio Watanabe, composition & arrangement by Go Sakabe and sung by Daiki Ise. While the ending theme title is Byun Byun! ToQger with lyrics by Shoko Fujibayash, composition c/o Shunryū, arrangement by Go Sakabe and sung by Project.R (YOFFY, Takayoshi Tanimoto, Showgo Kamada).